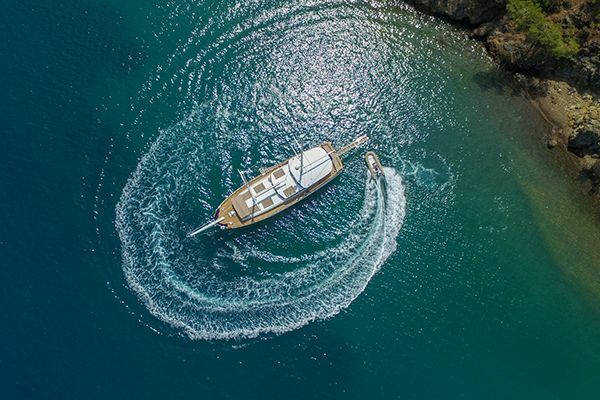 There are many reason to choose GULETBOOKERS for your gulet holiday When you're taking the gulet holiday of a lifetime it's very important to choose an established, reputable gulet charter agent you can trust. 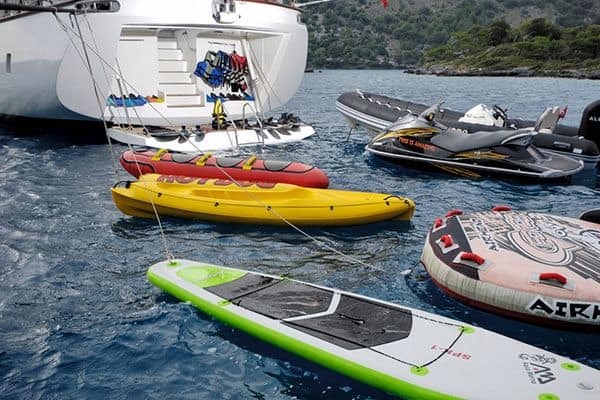 We are proud to offer excellent quality and value for money in our gulet offers, which give you the chance to experience your chosen destination in a enjoyable and relaxing way. 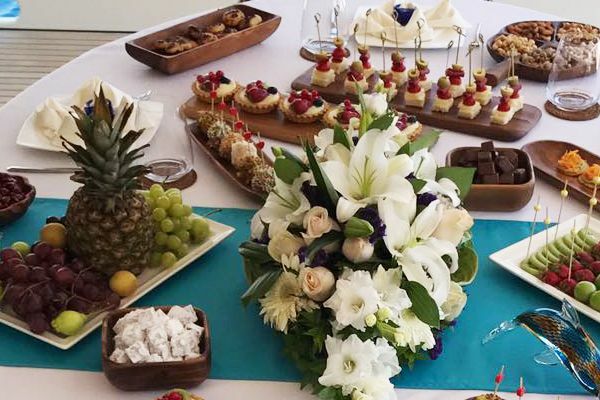 GULETBOOKERS is a proudly Turkish owned and operated yachting company hedquartered in Bodrum Turkey.We’ve been in the gulet business for over 10 years and members of the below listed associations. We proudly announce that, GULETBOOKERS has been selecting as a NOMINEE by Luxury Life Style Awards 2014 – London , additionally we have been AWARDED by Turkish Enterprise Awards 2017 with the double trophies of "BEST LUXURY YACHTING COMPANY of TURKEY" & "CUSTOMER SATISFACTION EXCELLENCE". While on your gulet cruise, If you have any problem or question, we don't muck about, we just sort it out. The support of GULETBOOKERS is never out of reach. 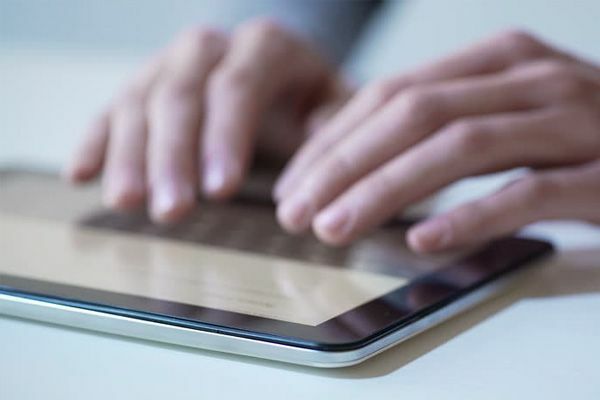 There is always a representative on call 24/7 to handle any requests , emergency, and we do our best to respond to emails and phone calls as soon as possible. 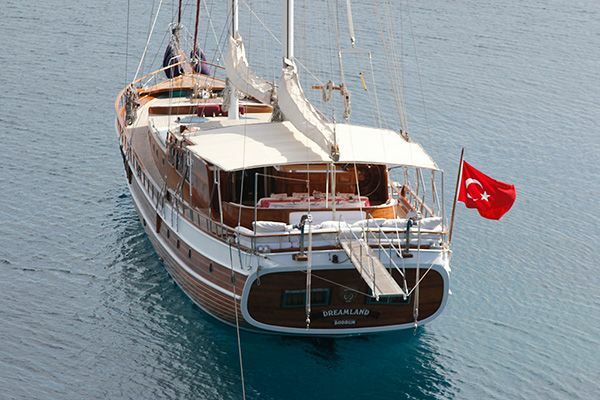 We have an excellent relationship with all gulet yacht owners their management companies. Our strong relationships with our partners means that we have an access to a range of early booking and last minute deals, special promotions you wouldn't find on the Internet. Great value for money ! We are always asked why our gulet charter packages are such great value for money compared to our competitors. As we have been in the industry for already 10 years and our prices take into account by specially selected, personally inspected gulets that are equipped with professional crew members who are motivated and adapted for a high guest satisfaction. 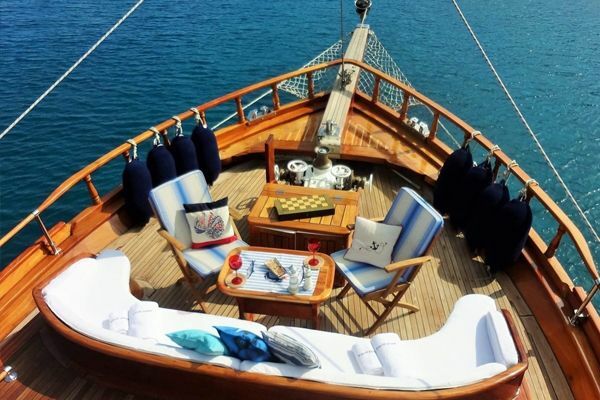 We pride ourselves with the positive testimonials we receive from our clients from their gulet charter experiences. Check out our online reputation. Whether you're a travel agent, broker, real estate agent or a concierge company looking for different type of valued product to offer your clients in the destinations of Turkey, Greece and Croatia we have a suggestion for you.